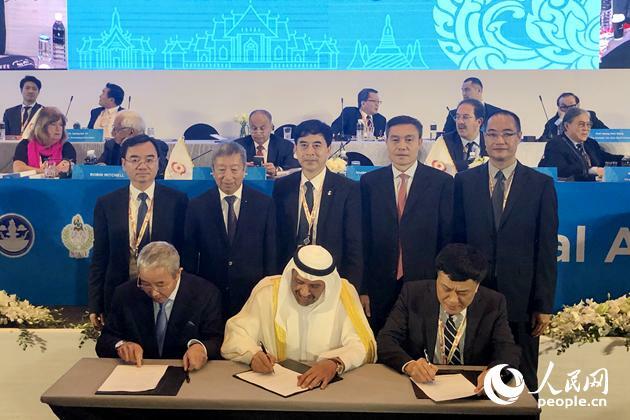 Shantou, an important port city in Guangdong province, was announced as the host of the 2021 Asian Youth Games at the 38th Olympic Council of Asia (OCA) conference held in Bangkok, Thailand on March 3. The city is the fourth in China to host the intercontinental sporting event after Beijing, Guangzhou, and Nanjing. During the conference, Lin Yimin, vice mayor of Shantou, discussed the city's strength in urban culture, transportation, sports venues, security, and previous experience hosting large events in a bid to be selected as the host for the next Asian Youth Games. 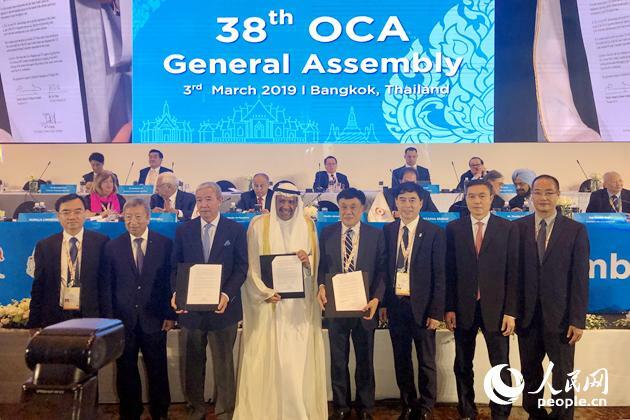 After discussions among OCA members, Sheikh Ahmad al-Fahad al-Sabah, president of the OCA, announced that Shantou would be the official host city for the 2021 Asian Youth Games. Shantou, located in eastern Guangdong province, is one of China's national special economic zones. The Asian Youth Games are expected to fuel the local economy and attract more talent to the region. The Asian Youth Games are a multi-sport event held every four years, and participants are athletes aged 14 to 17 from all over Asia. The event will run for around nine days and has been described as the largest multi-sport youth event in Asia. The previous Asian Youth Games were held in Nanjing, Jiangsu province from Aug 16 to 24, 2013.